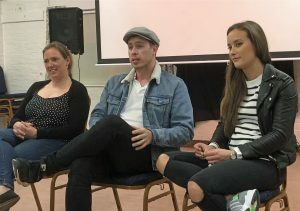 9 club members (out of a total of about 40 people) attended the Sussex Film Festival this year at Wivelsfield Village Hall on Sunday 7th October, and enjoyed a huge variety of films from all across Sussex. All 22 entries for the competition were shown interspersed with a refreshment break and a delicious buffet. The biggest haul went to a superb documentary titled ‘Alex’s Stitch in Time’ by the Film Riot Group from East Sussex. It won the Mike Coad trophy for the Audience Vote, Best Documentary award and the Challenge Cup for Best Film in festival. 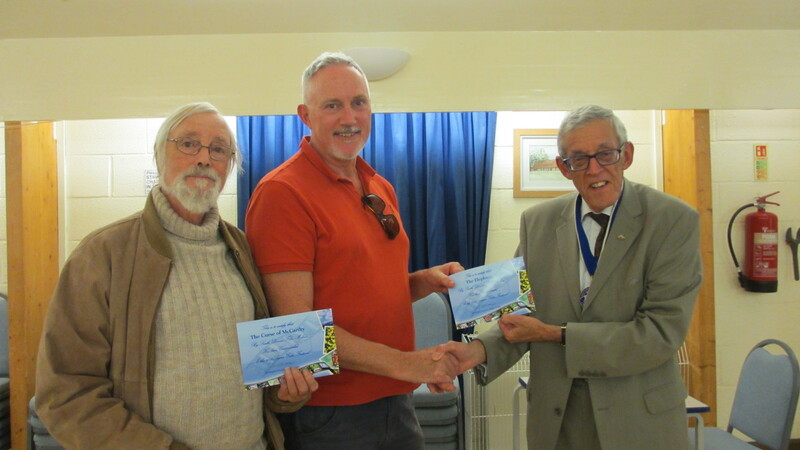 The awards were presented by Mike Whyman, Chairman of the IAC.